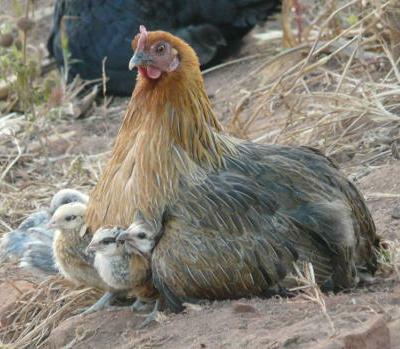 Chickens for Africa. It's on again! [Well, there's an update - it's been and gone now, hasn't it. But please consider submitting a photo next year in April. We're gearing up again! Together with our friends at Kyeema, we are opening the 2018 "Chickens for Africa" fundraising photography competition. 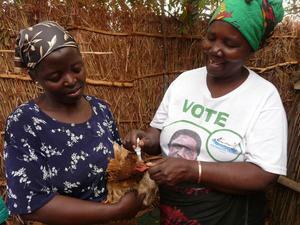 Our aim is to raise awareness of the importance of village poultry for rural communities in Africa. We had a tremendous response when we tried this for the first time last year so we are keen to continue. This year, we will have two categories: professional and amateur. You are neither of these? Then please consider donating a small amount towards our fundraising target of $10,000. 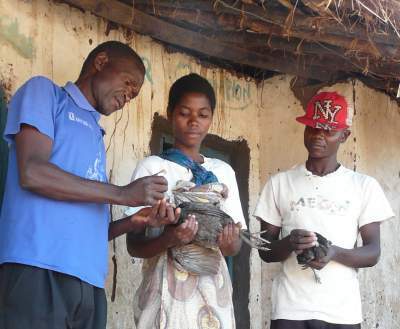 Funds raised will be used to support owners of village chickens in Malawi and Mozambique. There will be nominal prizes for the top few entries. (Full terms and conditions here). 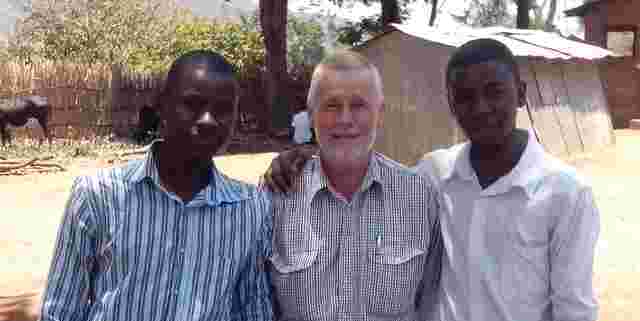 Help us reach our fundraising target of A$10,000 for rural communities in Malawi and Mozambique. a sustainable business that benefits the entire community. And finally, please bear with us if you have already learned of this campaign from our friends at KYEEMA.